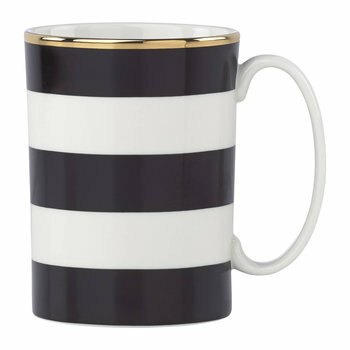 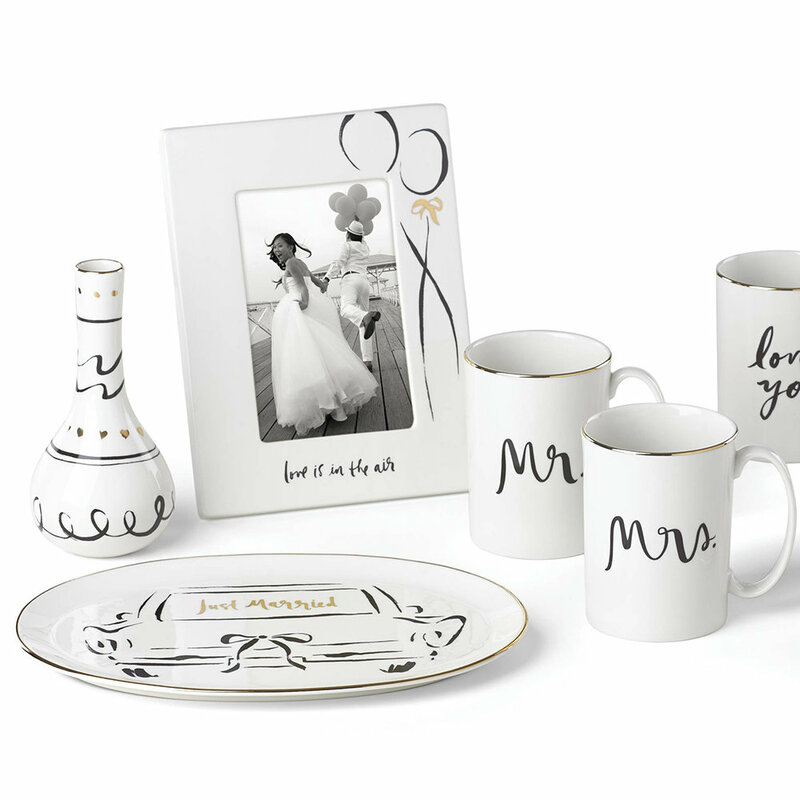 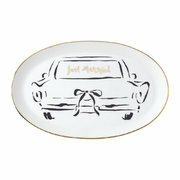 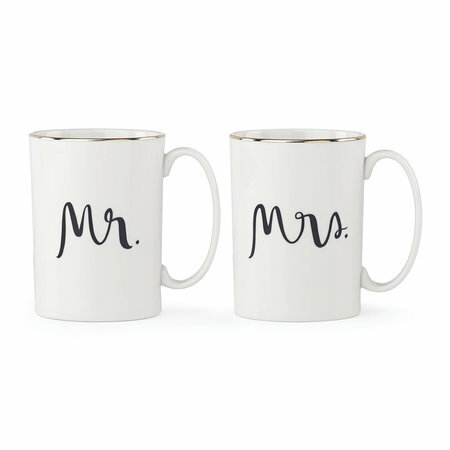 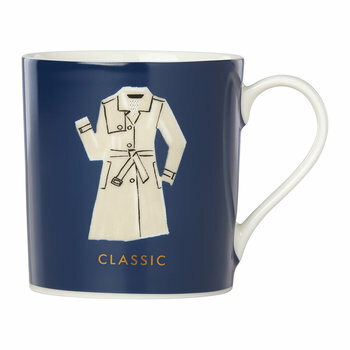 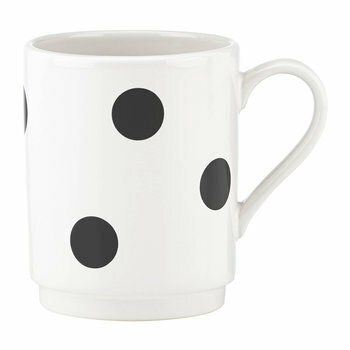 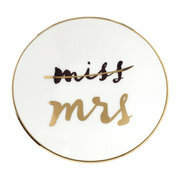 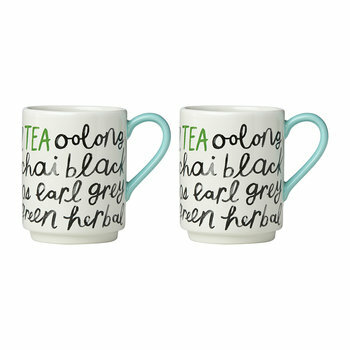 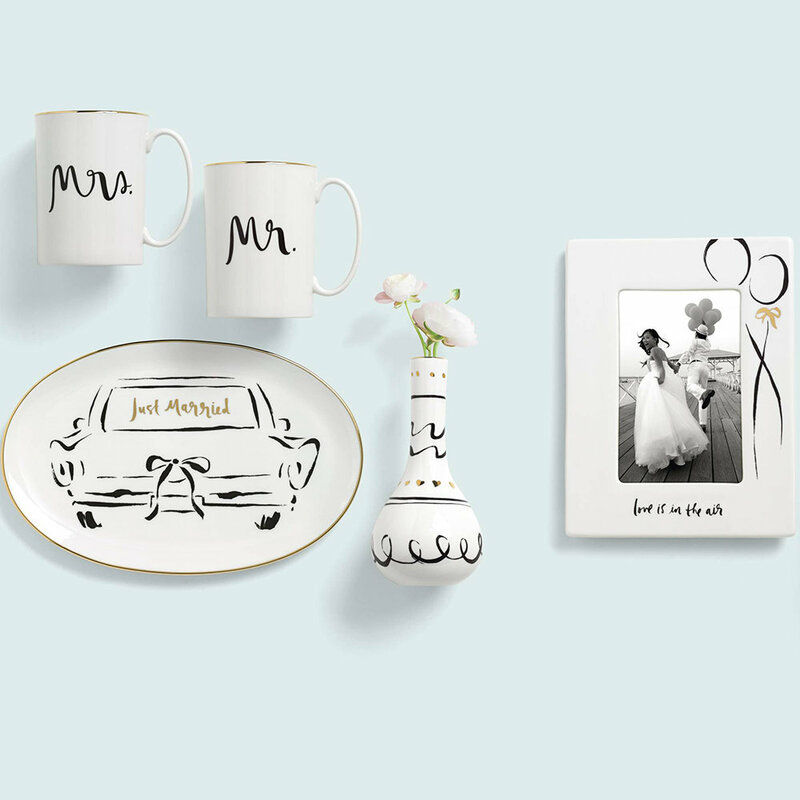 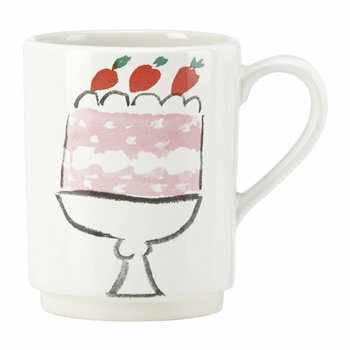 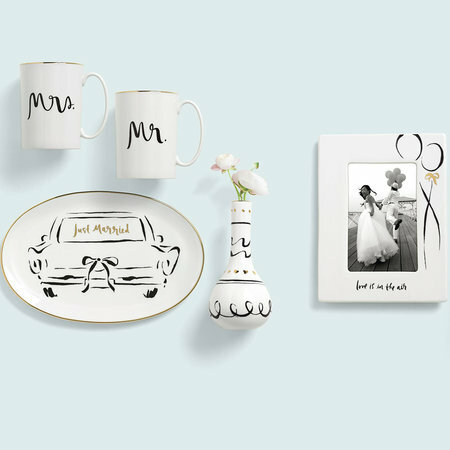 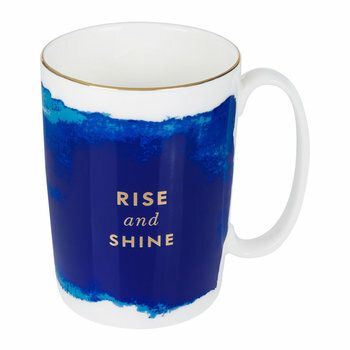 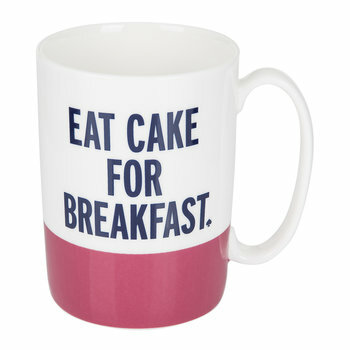 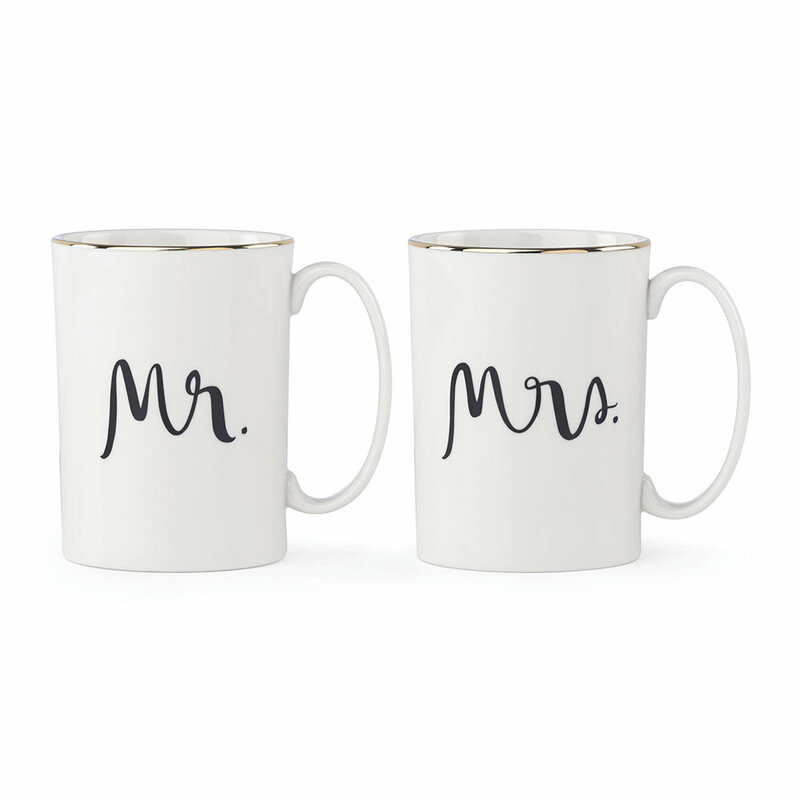 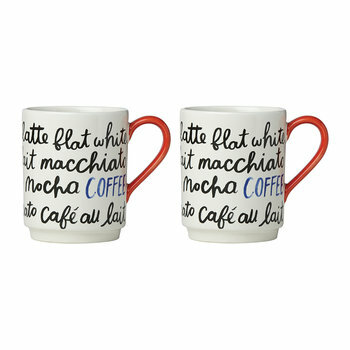 Celebrate newlyweds with this Bridal Party mug set from kate spade new york. 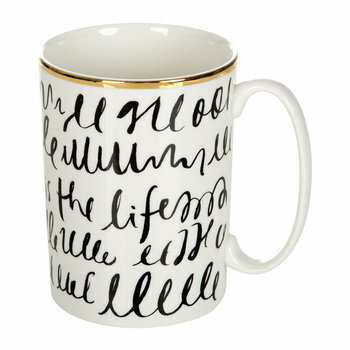 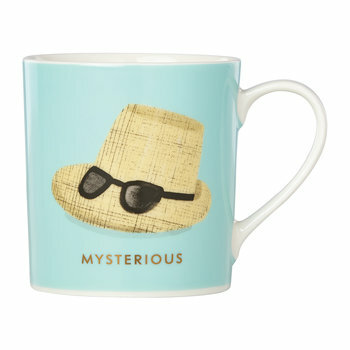 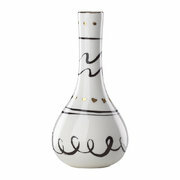 Made from porcelain, these mugs have been adorned with charming message designs and finished with a gold accent rim. An ideal gift for newlyweds, these mugs look wonderful when paired with complementing accessories available separately from kate spade new york.